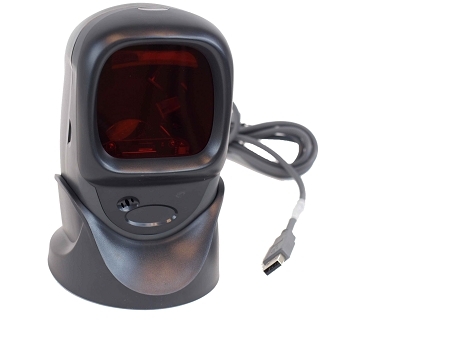 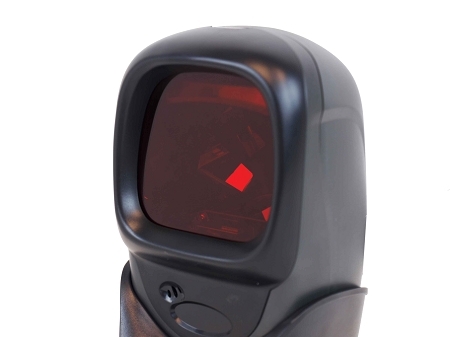 Our Omni-Directional Barcode Scanner works just like a Laser Barcode Scanner with the addition of several mirrors and other reflective devices to transform one laser line into many, all at different angles. 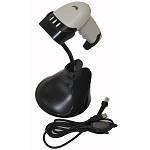 This allows fast reading of barcodes at any angle, making it the perfect product for for point of sale installations, such as at a grocery stores. 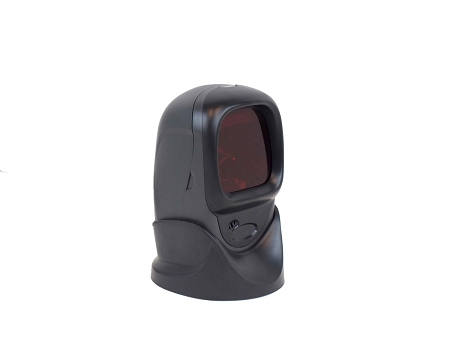 The Omni Directional Technology allows a fast and accurate scan with little effort. 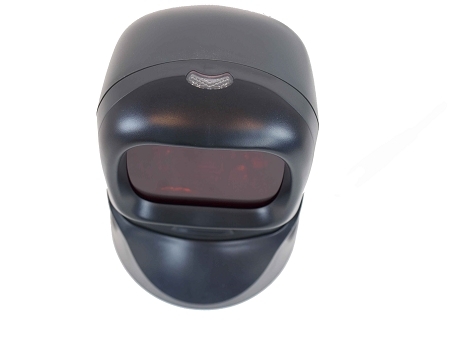 Just slide the product in front of the scanner and wait for the beep!